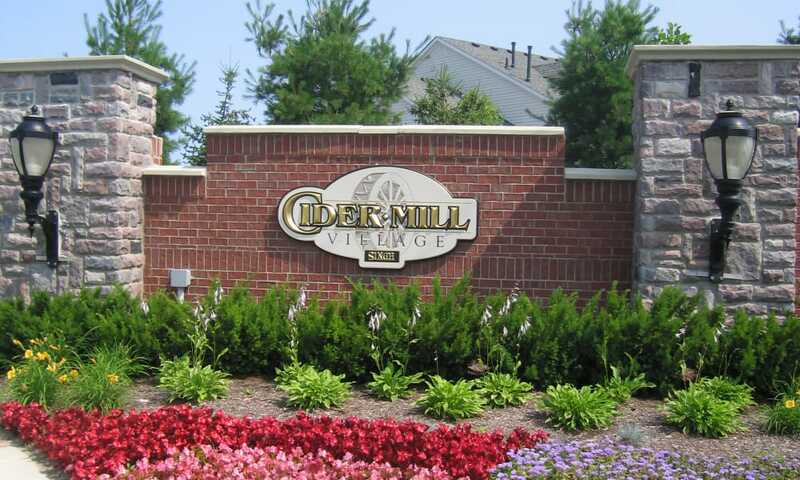 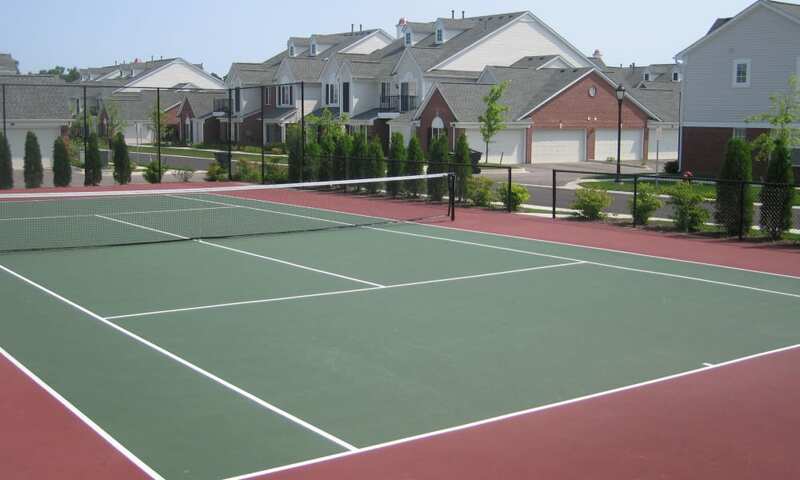 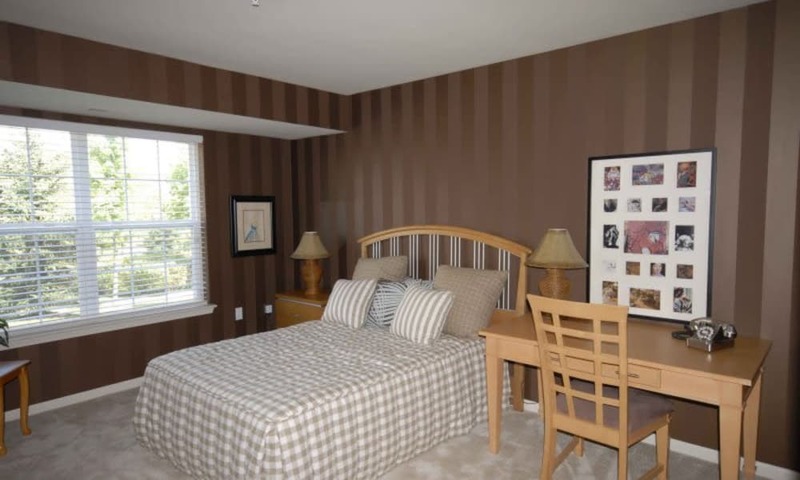 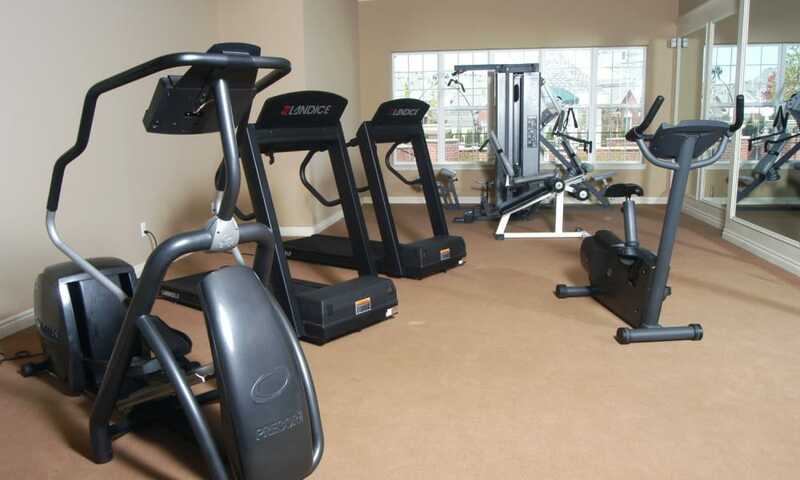 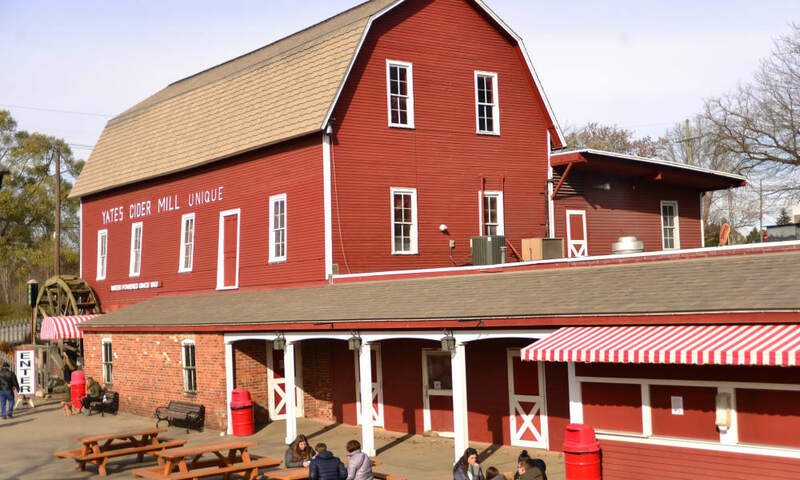 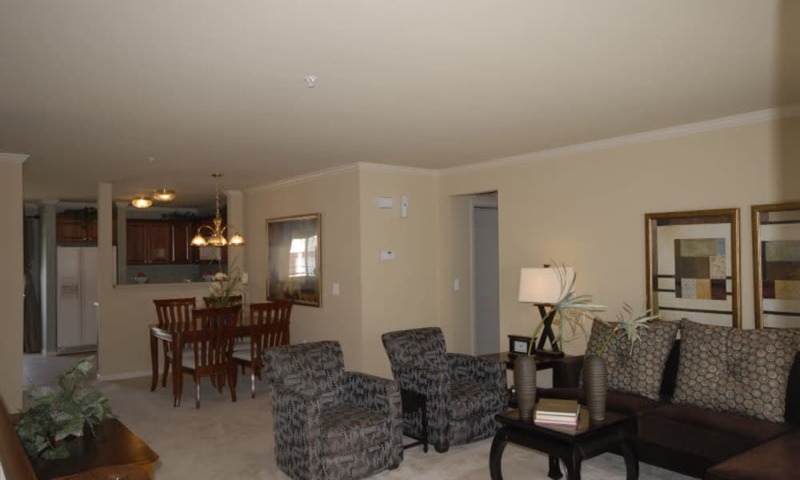 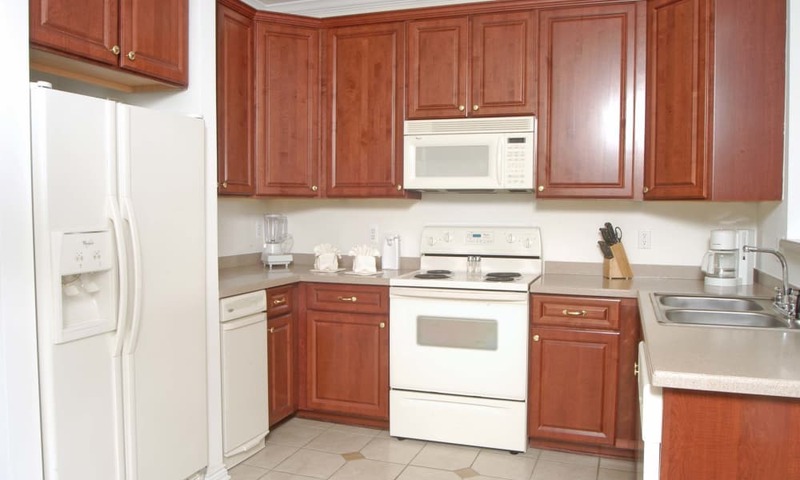 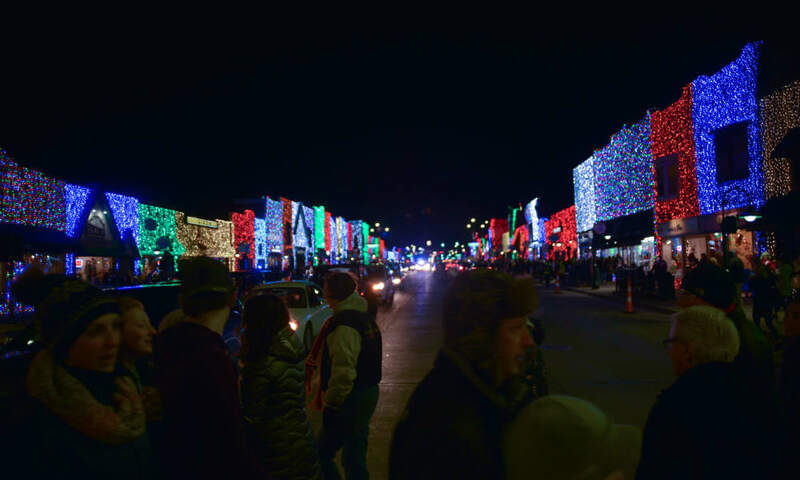 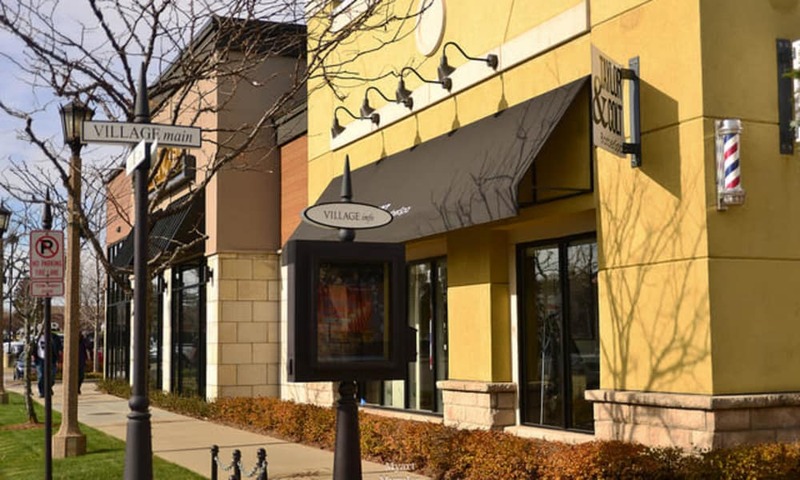 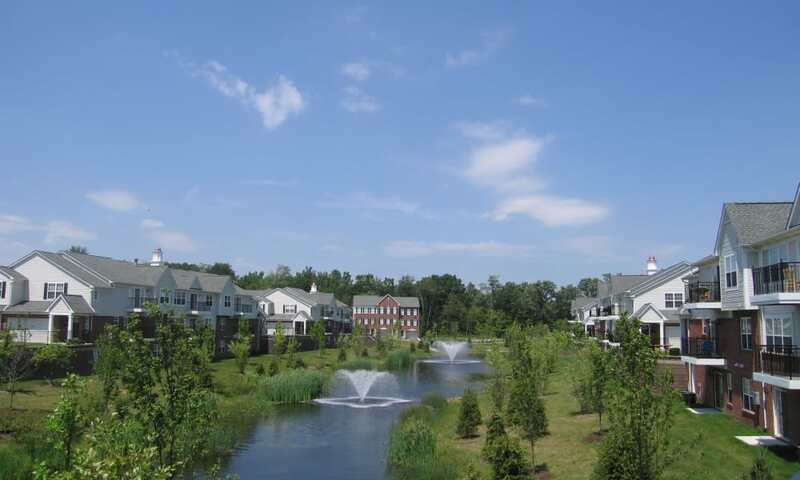 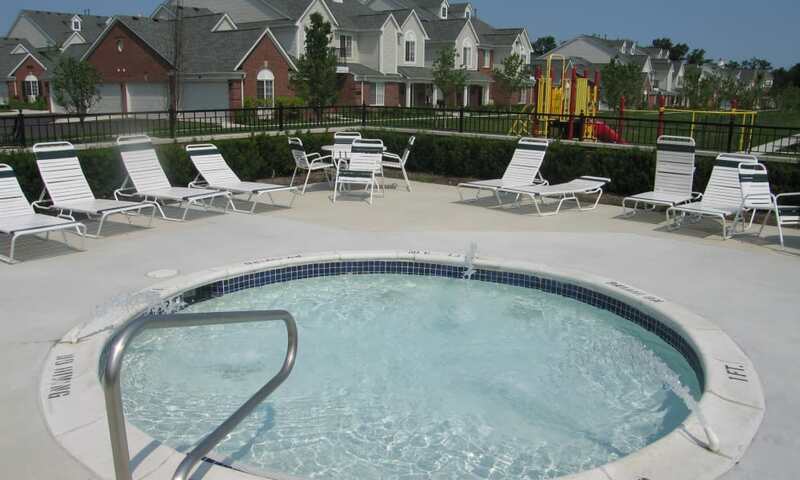 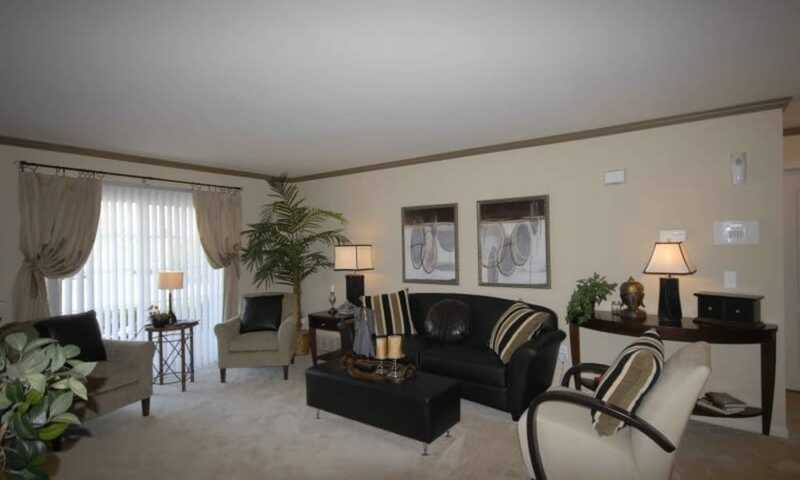 CiderMill Village offers you much more than simply an apartment for rent in Rochester Hills. 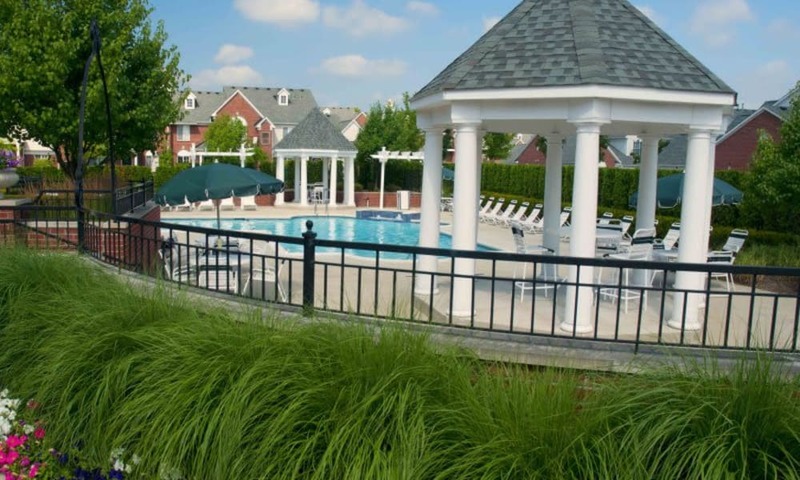 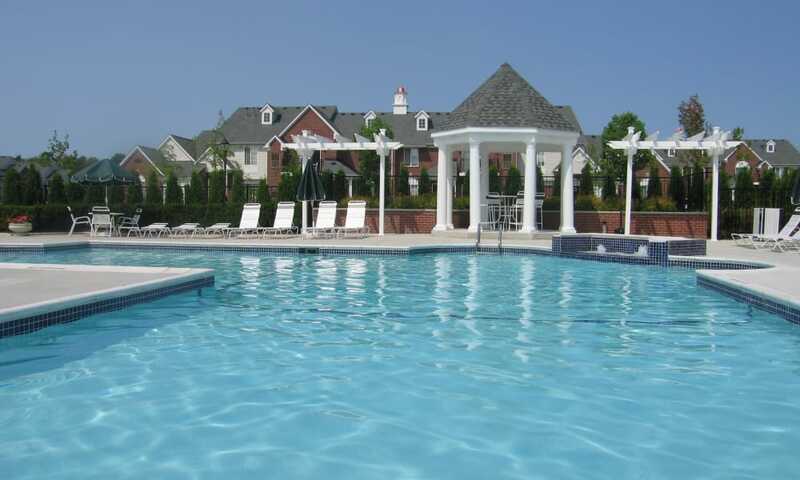 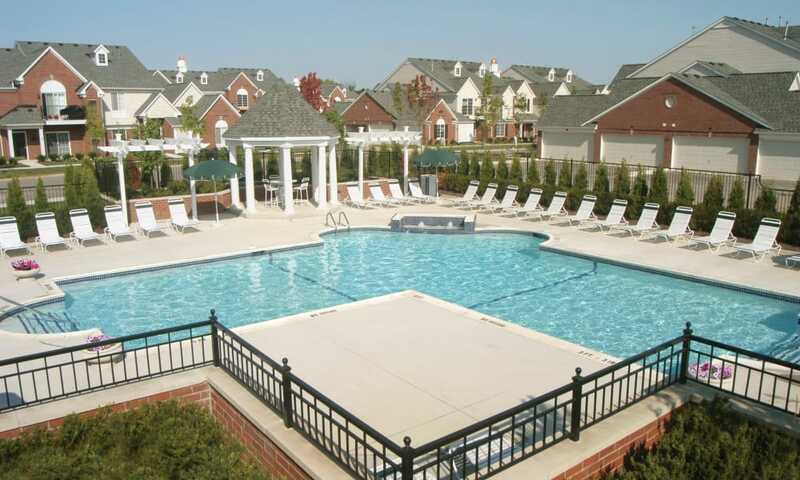 From having space in your apartment for your favorite hobby to lounging by the resort-style pool, you are offered a complete lifestyle at CiderMill. 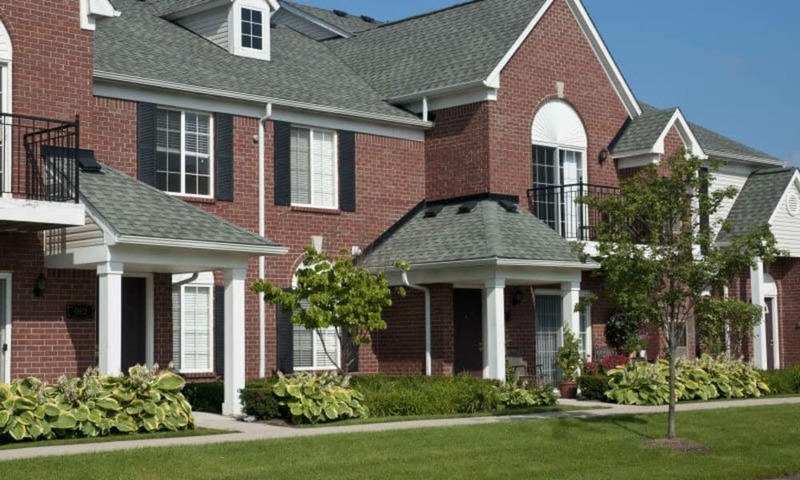 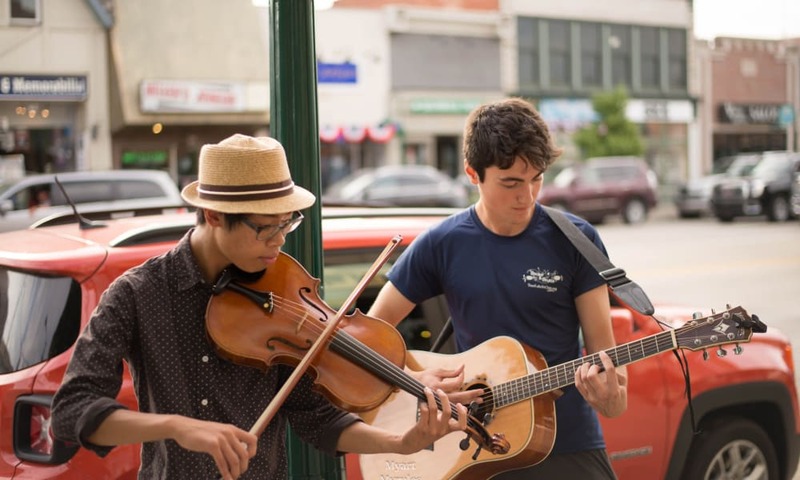 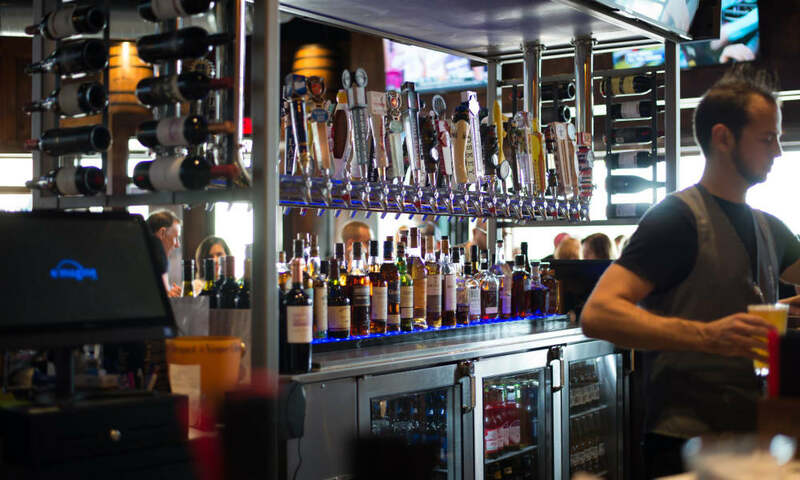 Scroll through our photo gallery to get a glimpse of what it’s like to live at CiderMill Village in the exciting city of Rochester Hills.